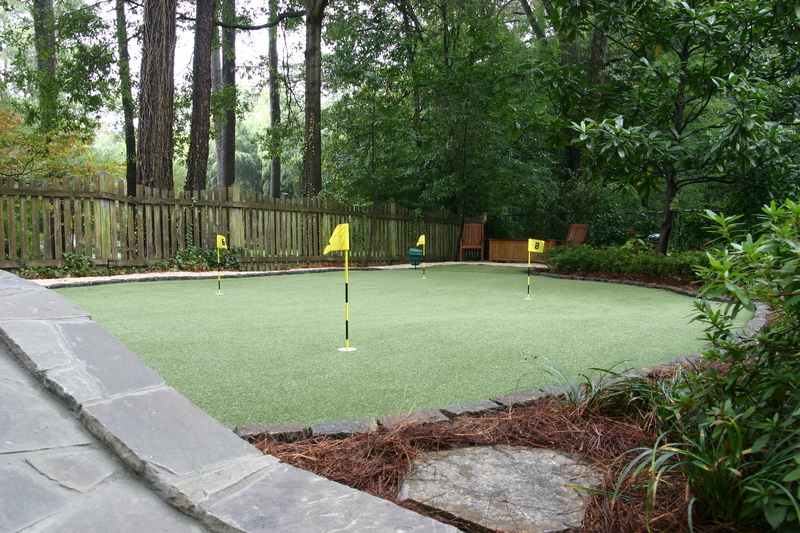 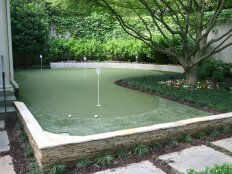 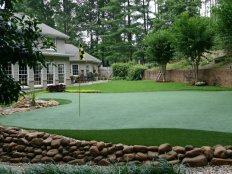 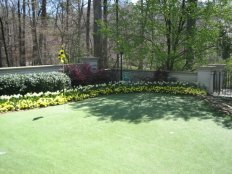 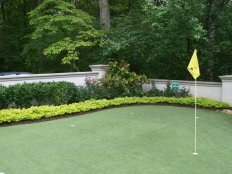 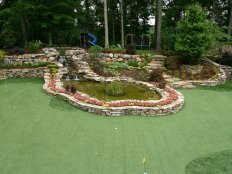 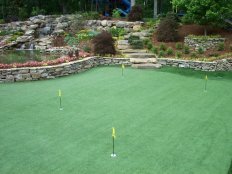 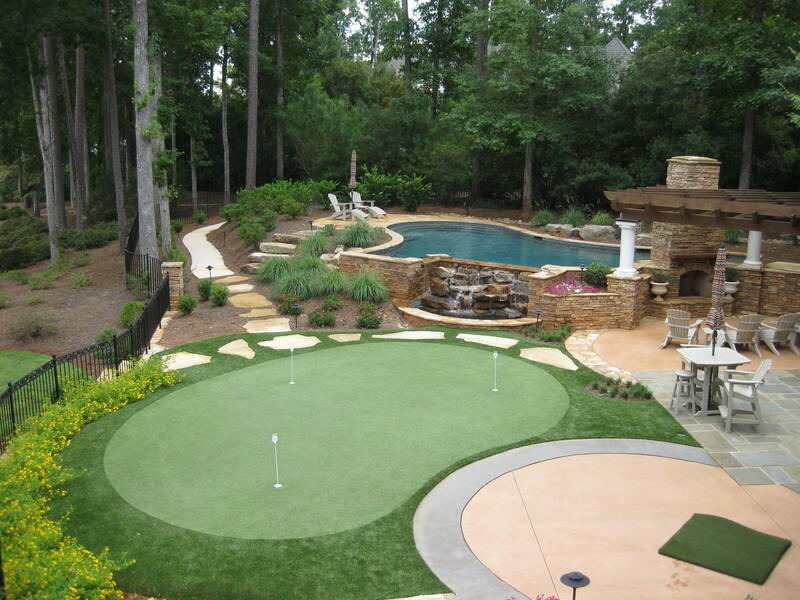 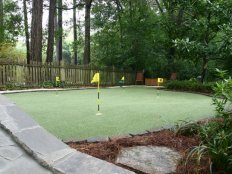 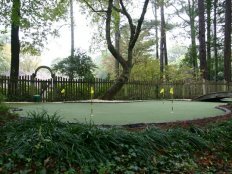 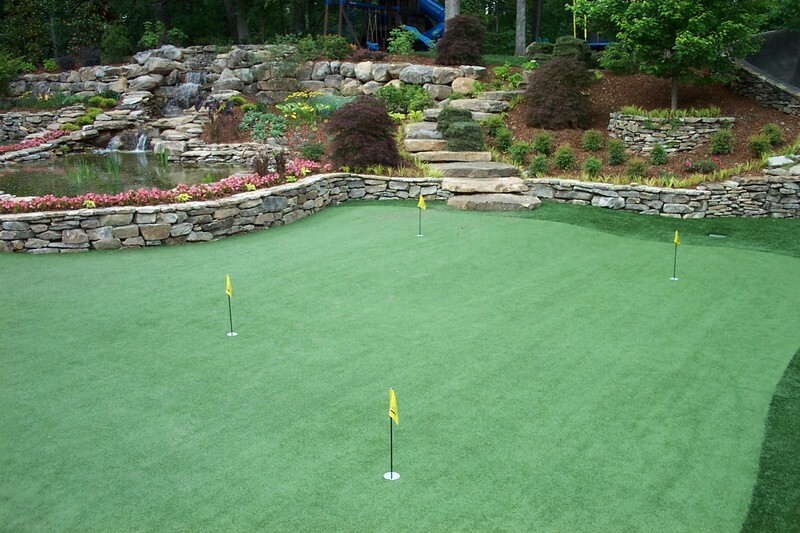 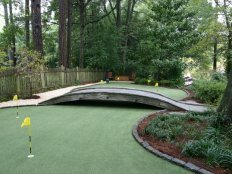 Tour Greens Seattle is the certified dealer and installer of Tour Greens backyard putting greens and short game greens for Seattle and the surrounding area. 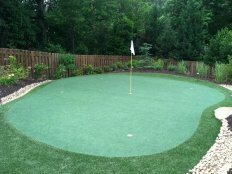 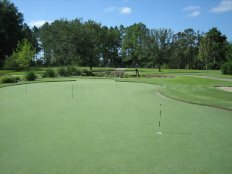 The Tour Greens Seattle team provides professional installation of tour-quality putting greens and short game green systems. 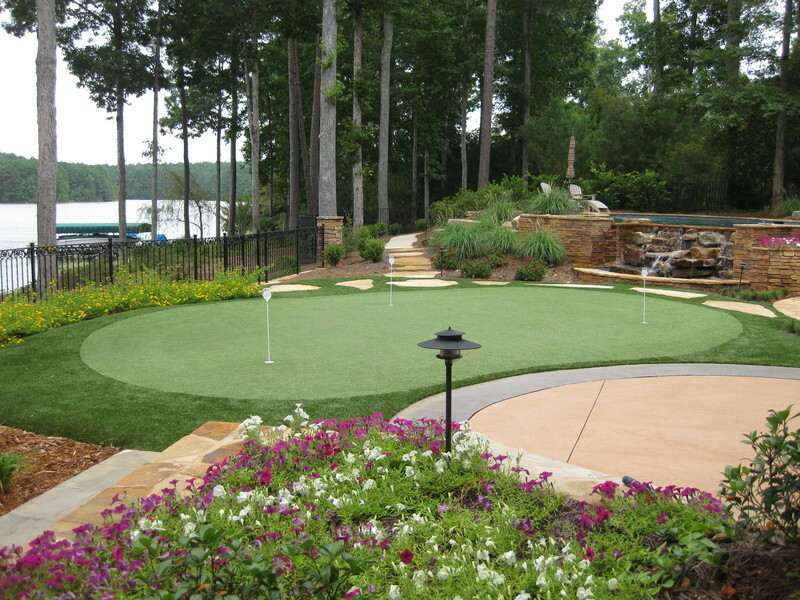 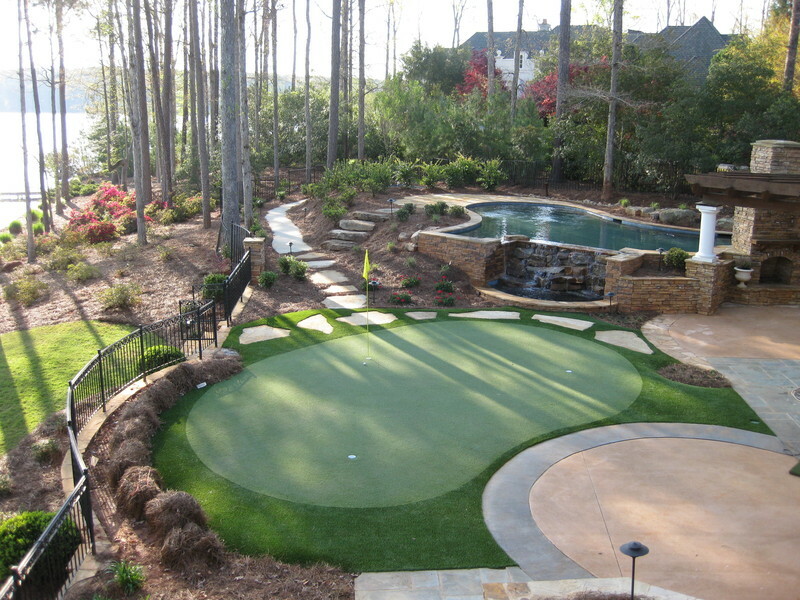 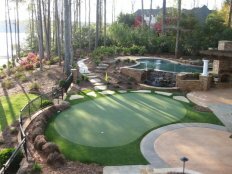 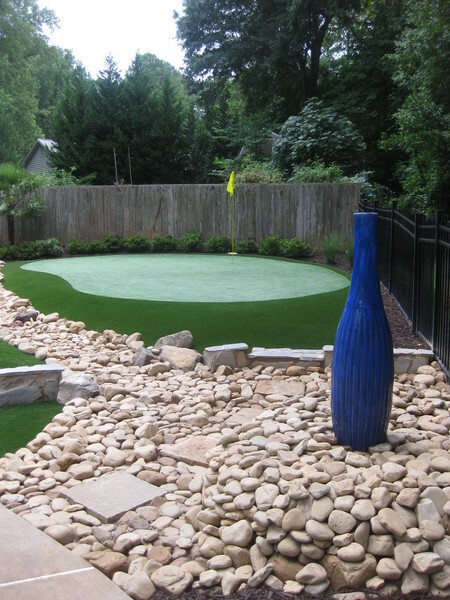 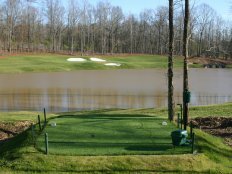 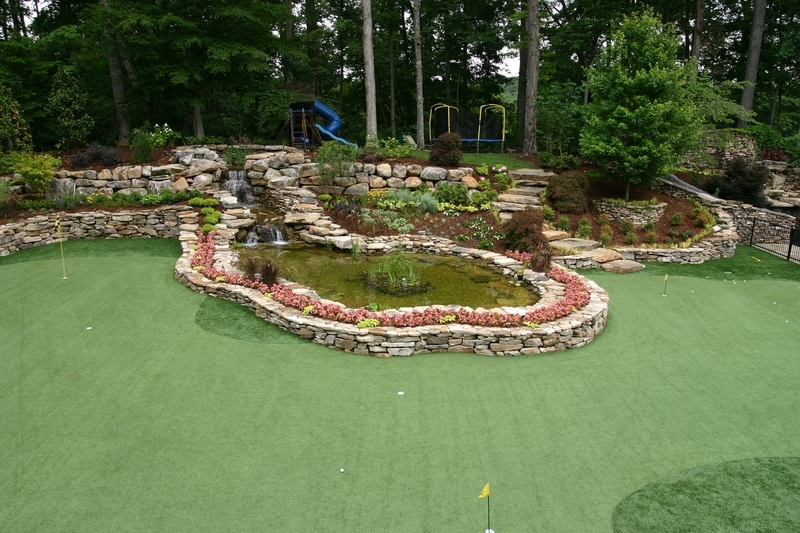 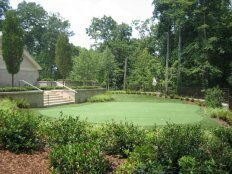 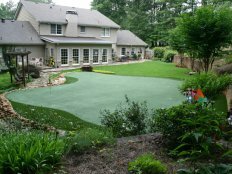 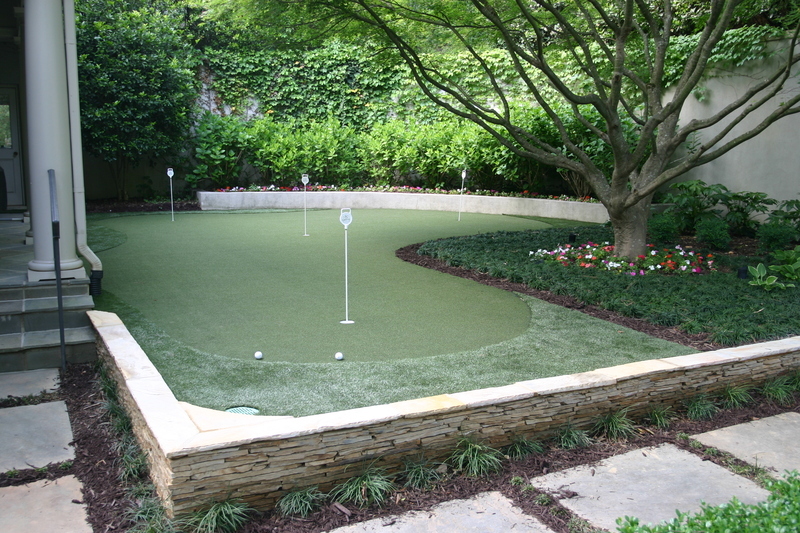 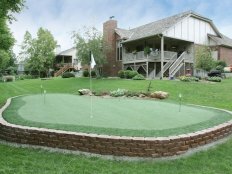 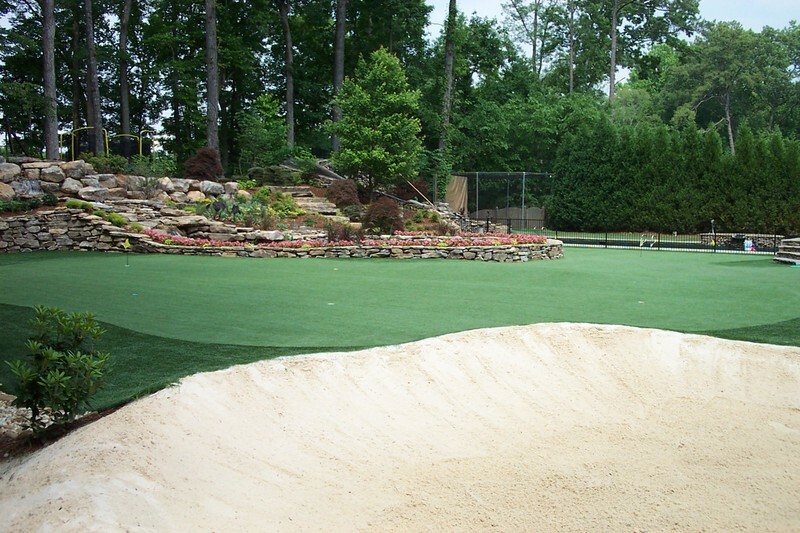 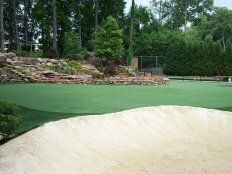 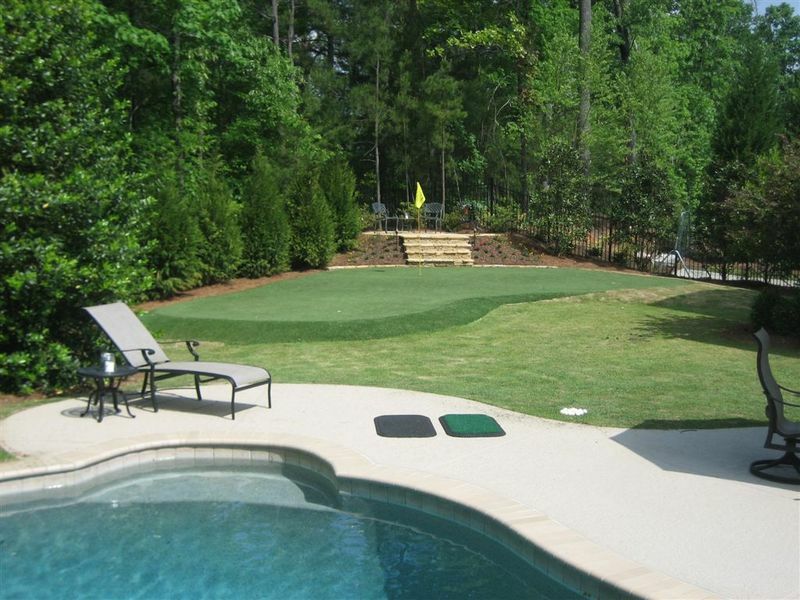 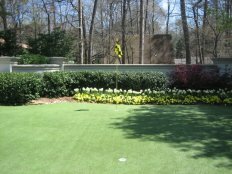 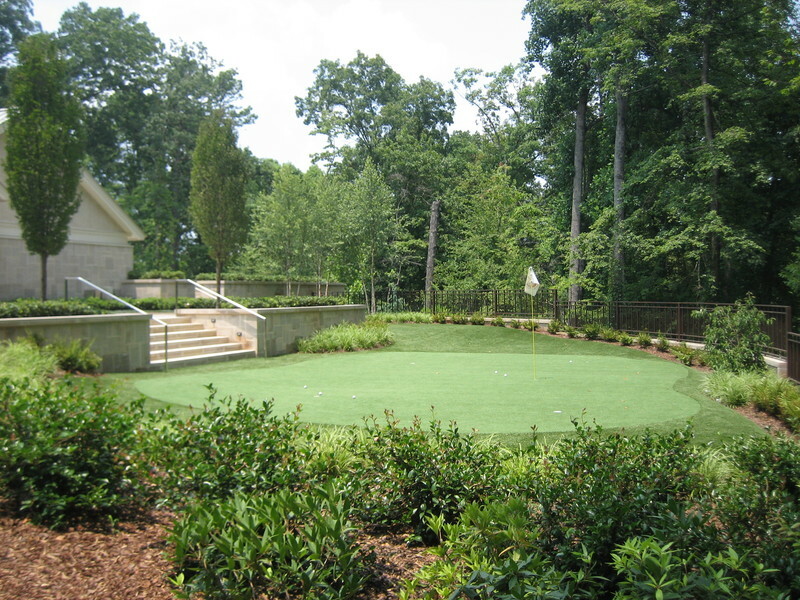 Tour Greens Seattle also offers the expertise and knowledge to design and install a variety of home recreational surfaces, including multi-sport game courts and synthetic turf systems. 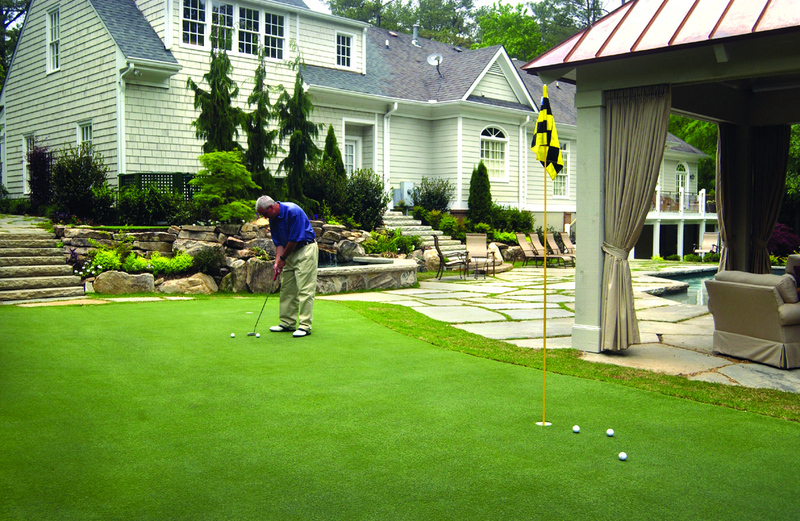 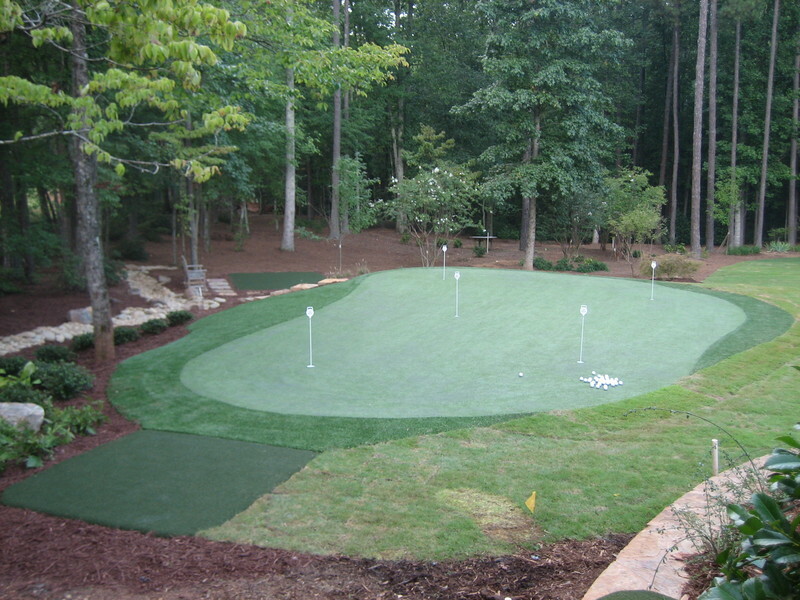 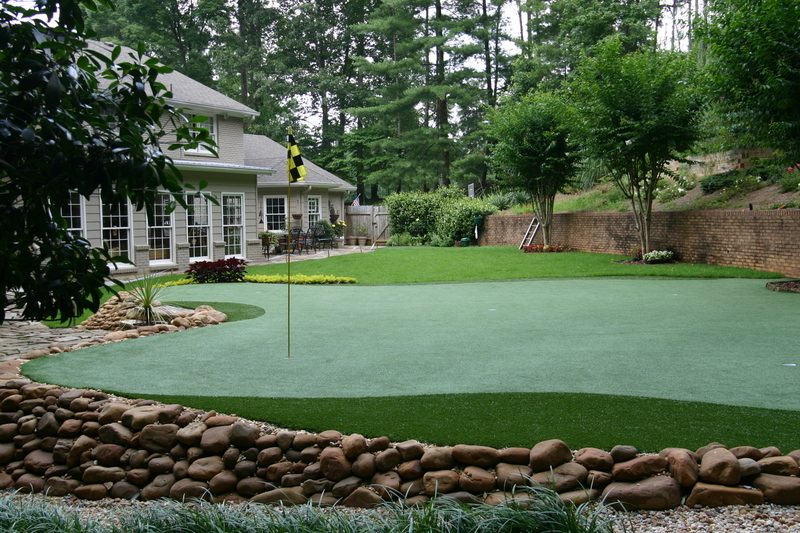 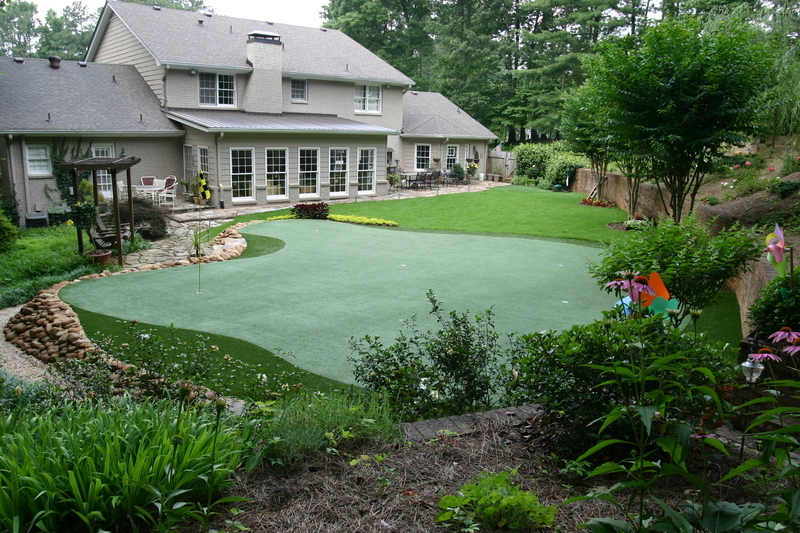 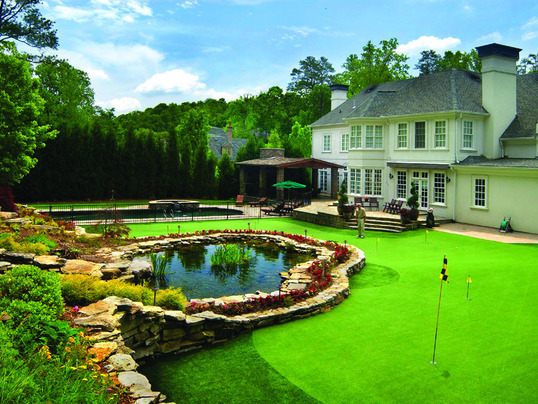 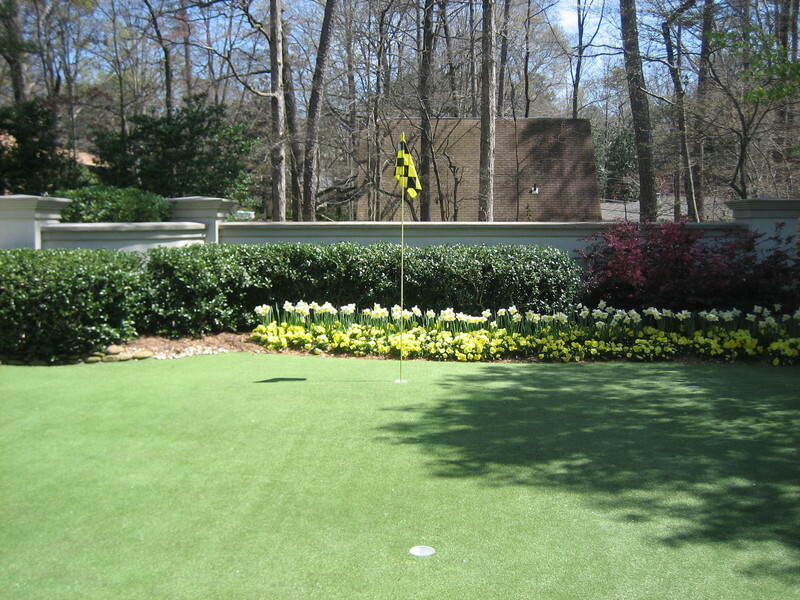 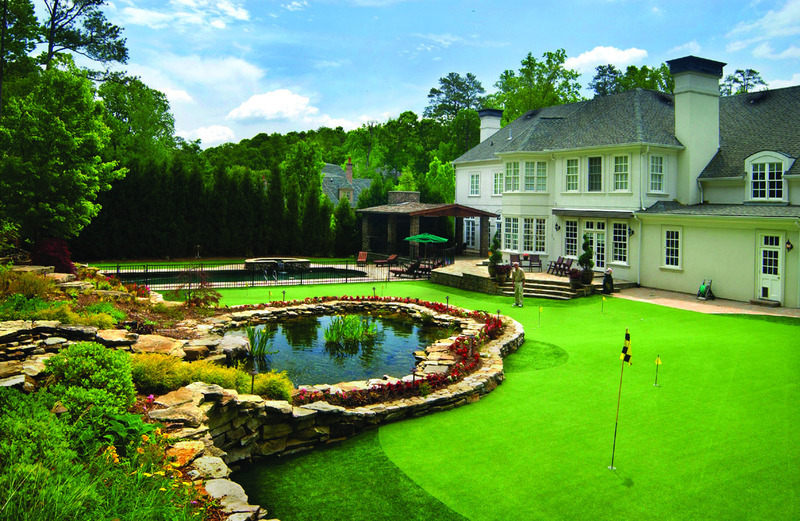 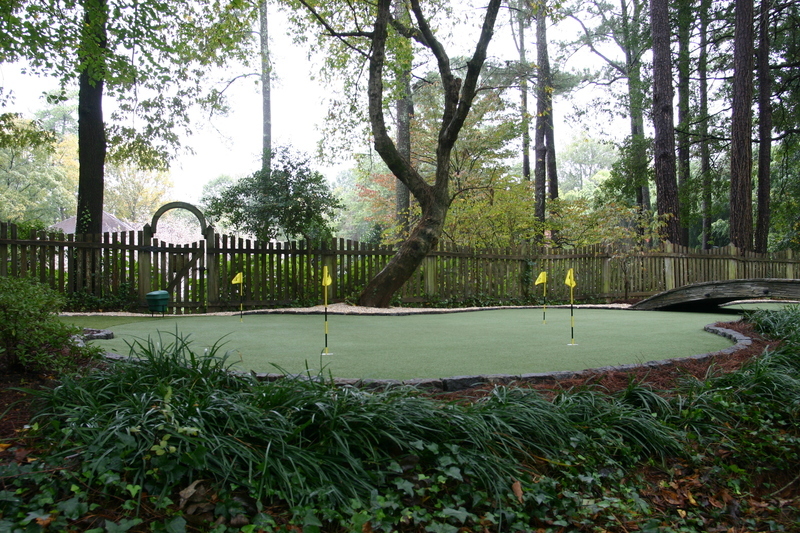 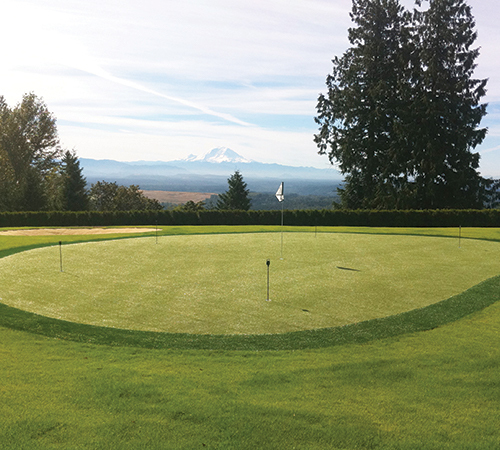 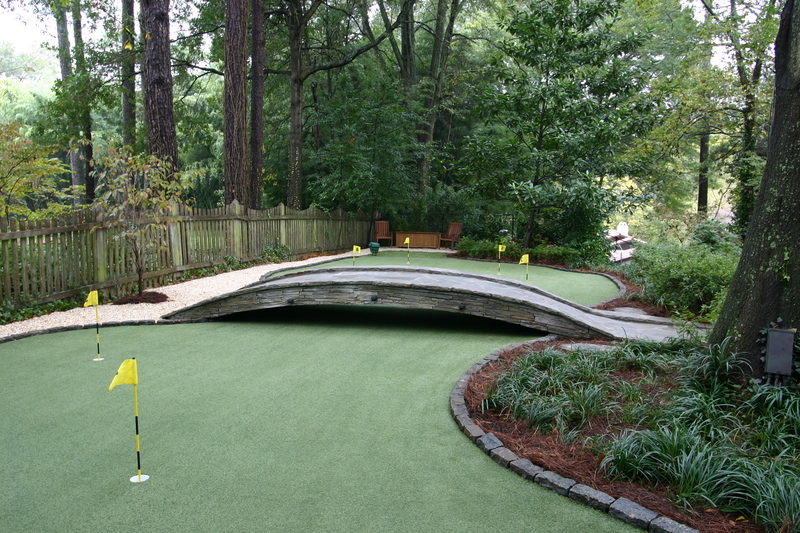 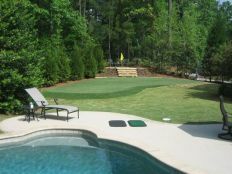 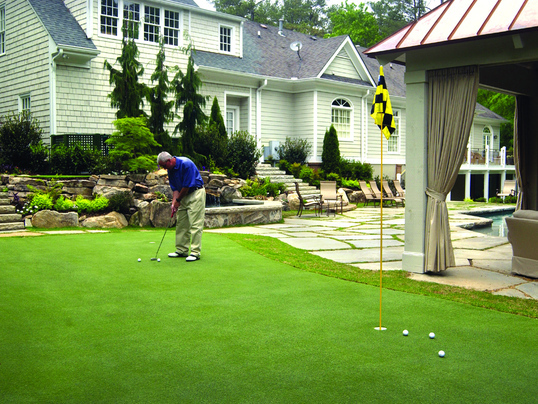 Tour Greens Seattle is the go-to putting green installation expert for the greater Seattle area. 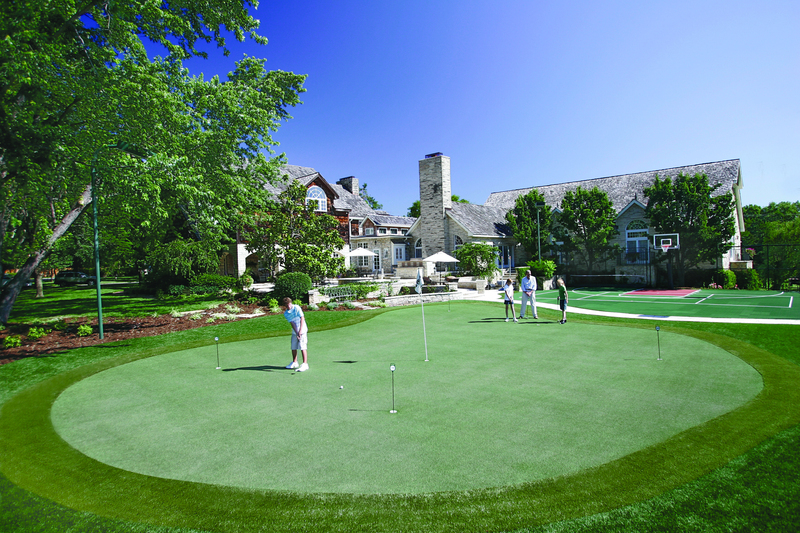 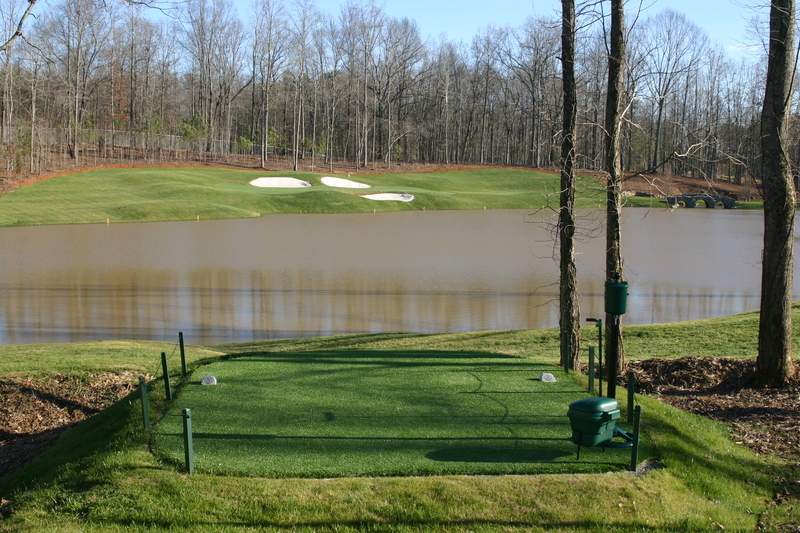 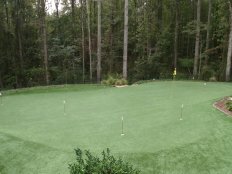 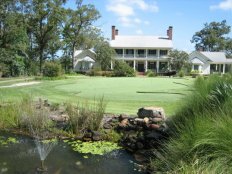 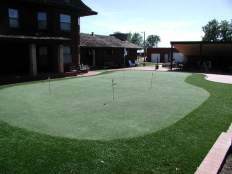 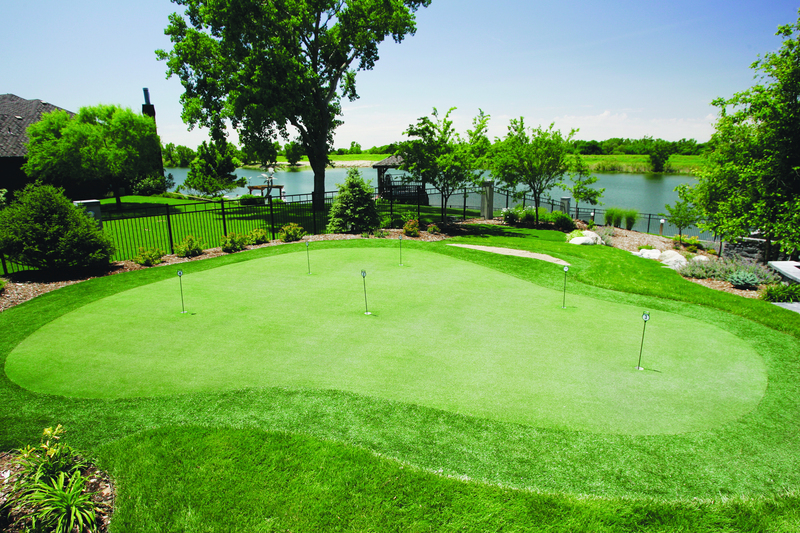 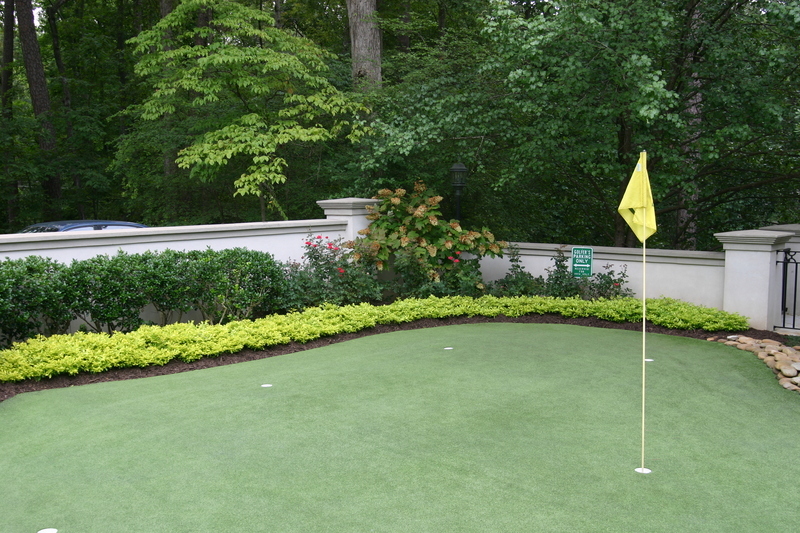 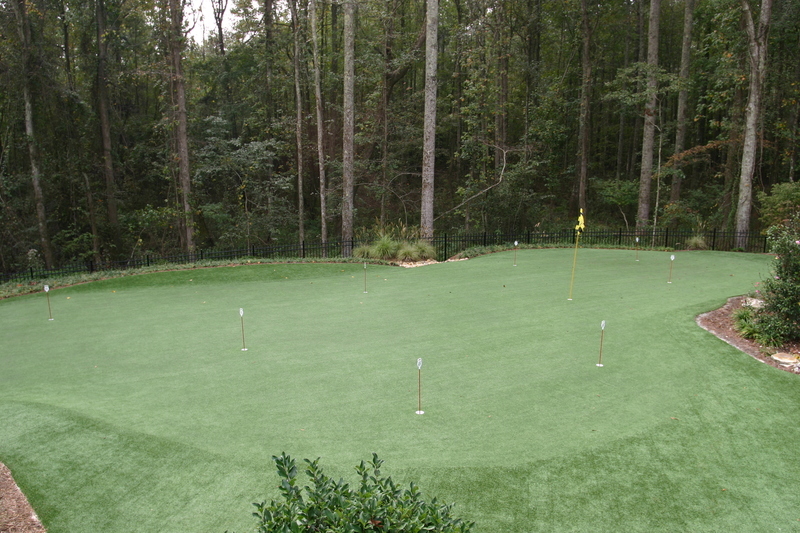 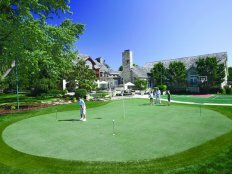 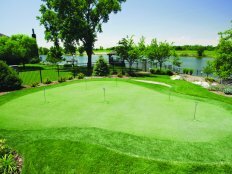 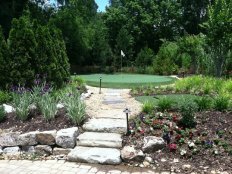 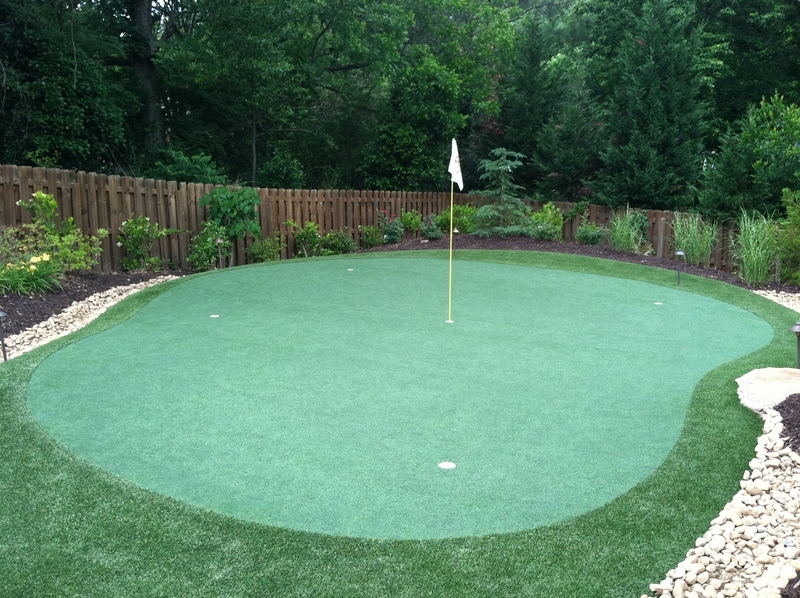 Our installation team has extensive experience with designing and integrating high-performance putting greens in both residential and commercial environments. 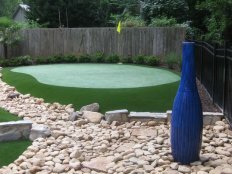 Tour Greens Seattle can design and integrate fully-synthetic artificial lawns and landscapes that look and feel like natural grass, without the daily maintenance or water requirements. 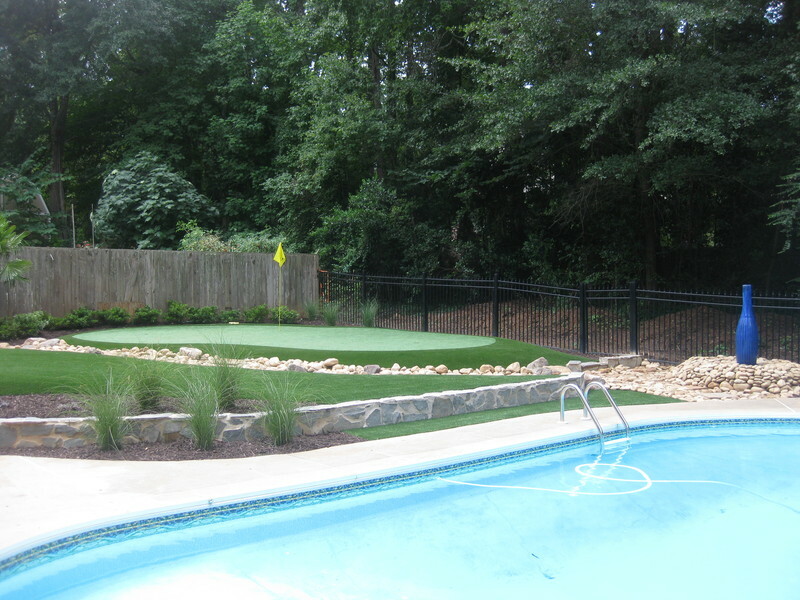 We also offer pet-friendly systems, which provide a safe, clean surface that your pets will love. 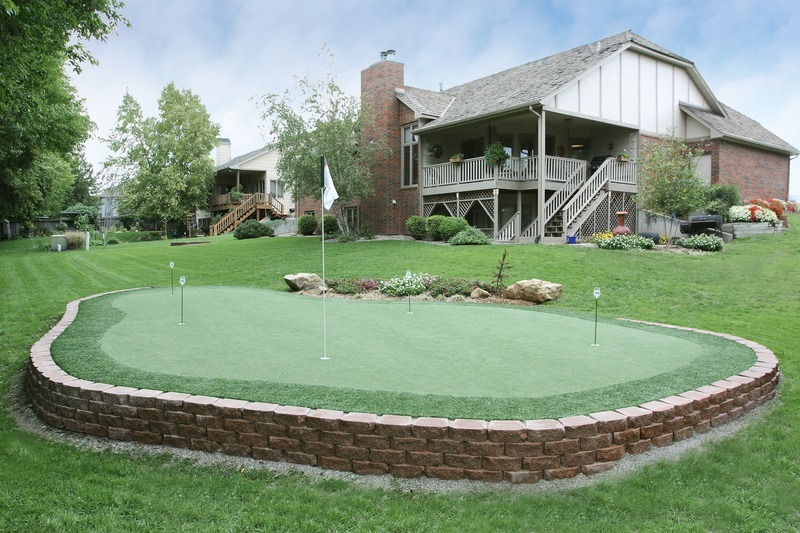 As an authorized dealer and installer for VersaCourt Court Tile, Tour Greens Seattle provides a wide selection of multi-sport game court systems for your home or business. 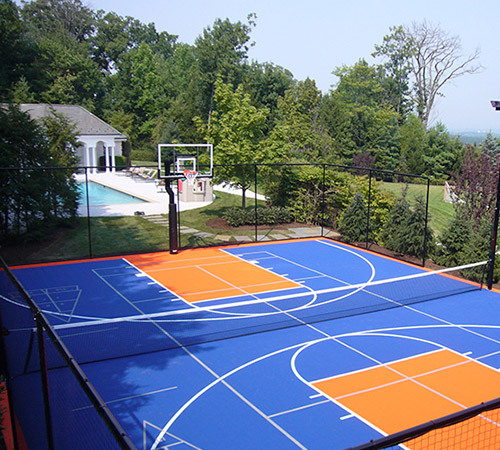 With fully customizable colors and game line options, you can turn your backyard into a complete recreational facility with options for basketball courts, tennis courts, shuffleboard courts and more.